Holiday sweater season is upon us! People everywhere are looking for that special holiday sweater. Whether it’s someone looking to show off their festiveness, a friend looking for the most epic ugly Christmas sweater around, a Grinch looking to broadcast their disdain for the season via wardrobe choice, or a grandma looking to add a new addition to her favorites. No matter the reason, you can count on people being in search of that perfect holiday sweater around this time of the year. 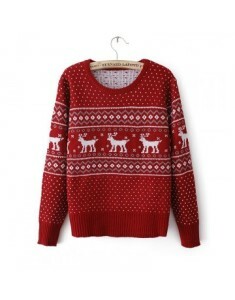 Adding a holiday themed garment to your store is a great way to get in the holiday spirit! Here are some pretty amazing holiday sweater designs we have rounded up for your enjoyment and inspiration! Puns.. even Christmas cannot escape the puns. Love them or hate them .. the only sensible recourse is to make them into a shirt. Right? The Fresh Prince and Christmas?! Yes please. Maybe nostalgia is taking hold for me, but I would totally rock this one! Sure, it's absolutely horrible, but in the most perfect way. 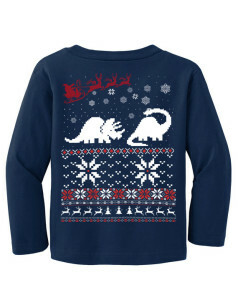 Because dinosaurs and Santa go together like peanut butter and paperclips. 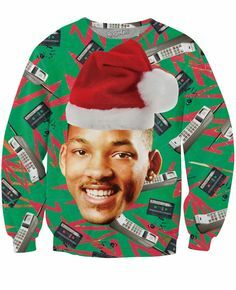 But really, you can put any images or words into the typical “Christmas sweater design” and come up with something awesome. Everyone knows someone that loves cats. EVERYONE. 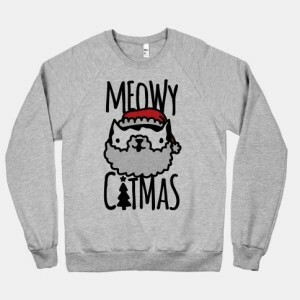 This sweater is perfect for all the cat lovers out there who turn everything into something about cats. Even Christmas. I had to throw a classic in here! 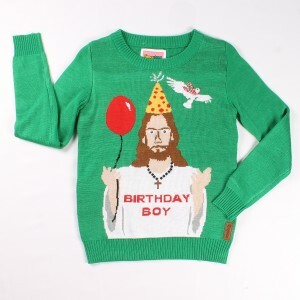 Because believe it or not, some people just want a legit Christmas sweater, absent of snark and tomfoolery. 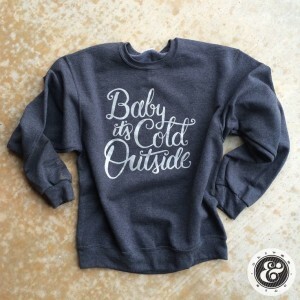 The girly font and the flirty quote make this sweater great for fashionable ladies who still want to throw on a festive sweater to take part in seasonal frivolities. 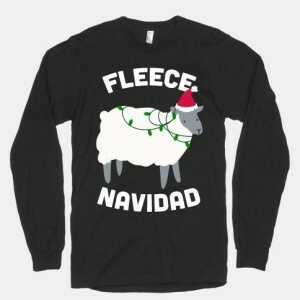 This shirt is for the people who want you to remember what Christmas is really about. Okay, so this looks pretty ridiculous, but you cannot deny it's the truth! If anyone should be getting presents on Christmas day, it's this guy. 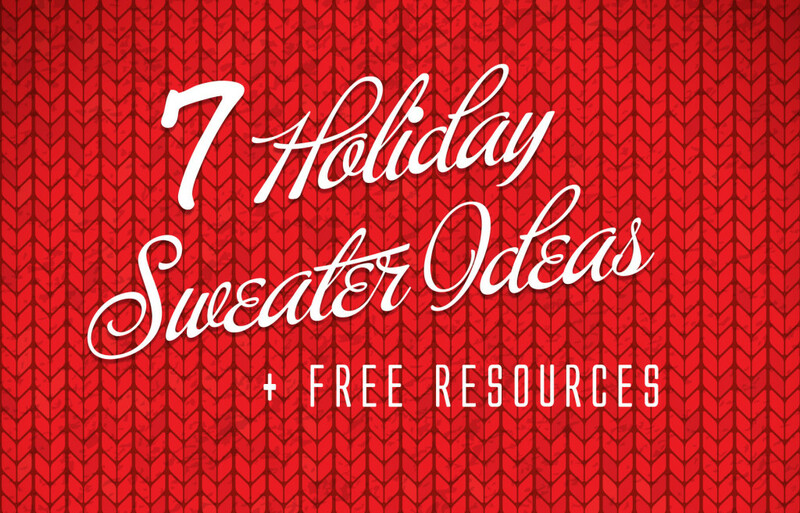 And since you all are amazing, here are some FREE resources to help get your sweater game on point! Now go forth and CREATE! *Note: The sweaters shown are intended to be inspiration for your own designs. Use of copyrighted material without consent is against the law. Get creative and come up with your own designs! 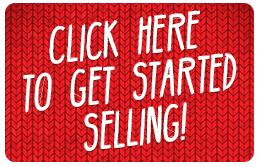 Sell Your Holiday Sweater Creation! After you've completed your ingenious design, it's time to start profiting from your hard work! Sell your design with Print Aura! We make it easy for you to get your designs out into the market place. There is no risk because you only pay for what you sell, and we take care of the printing and shipping for you! Get started by checking out all the products Print Aura offers for customization!